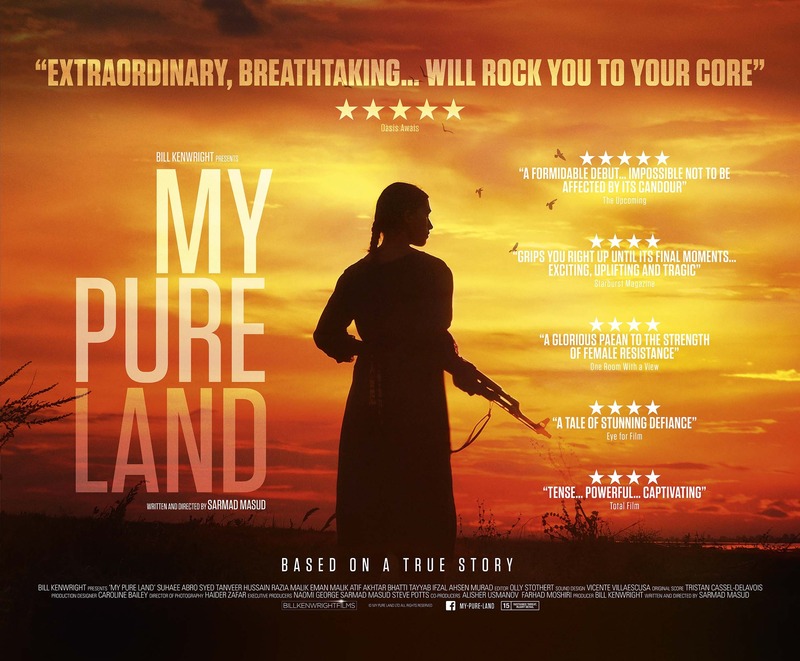 Set in Pakistan and directed by Screen International “Star of Tomorrow” Sarmad Masud, MY PURE LAND was the UK’s entry for Best Foreign Language Film at the Academy Awards 2018. 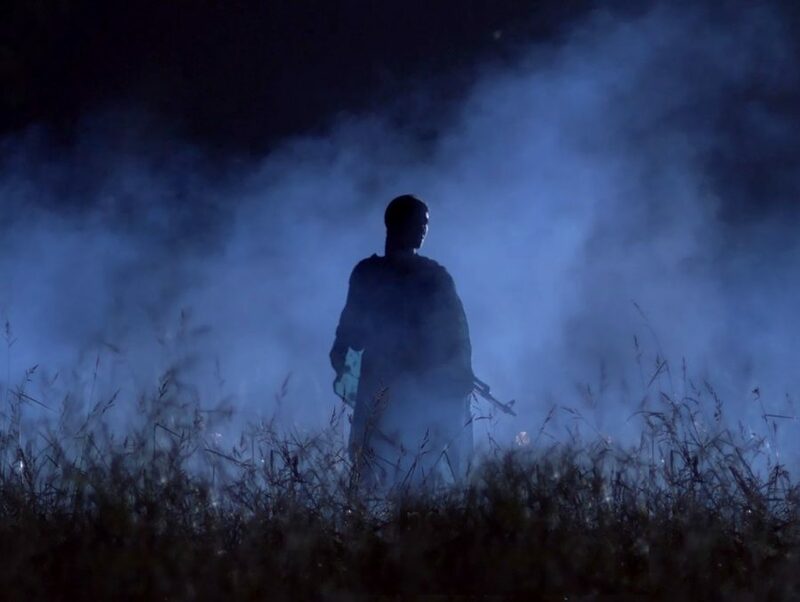 MY PURE LAND had its world premiere at the Edinburgh International Film Festival 2017 and was also selected for the Stockholm, Macao and Dubai International Film Festivals. 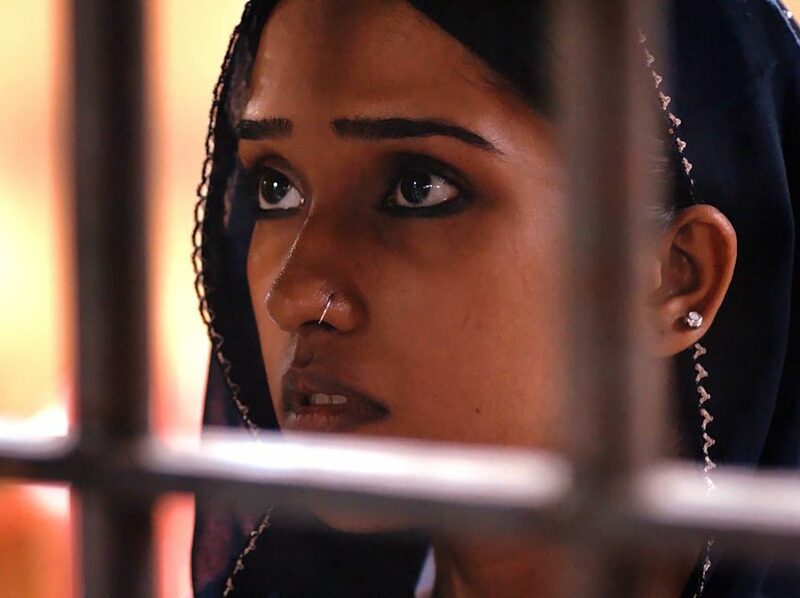 Upon its release in September 2017 the film was described as “★★★★ …lyrical, heart-poundingly tense and strikingly feminist” by Ed Poton in The Times. 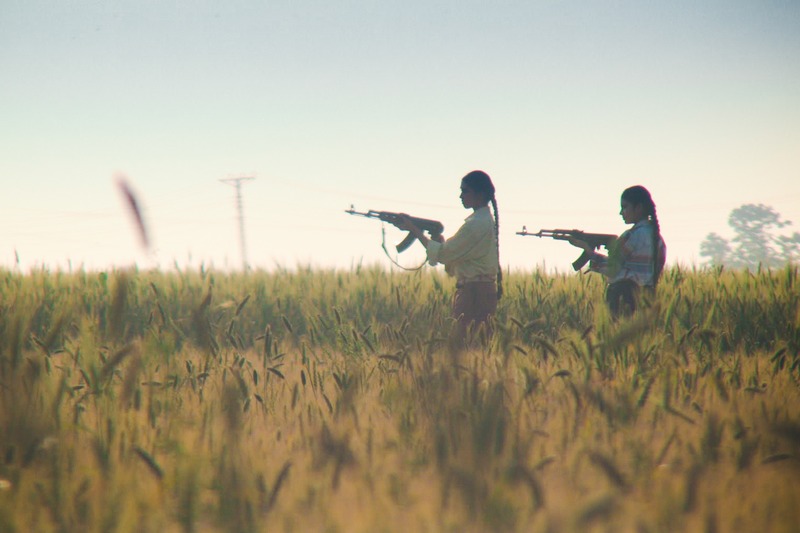 MY PURE LAND was also nominated for the BIFA Discovery Award.